9 seater maxi cab… the “big brother” of maxicab. 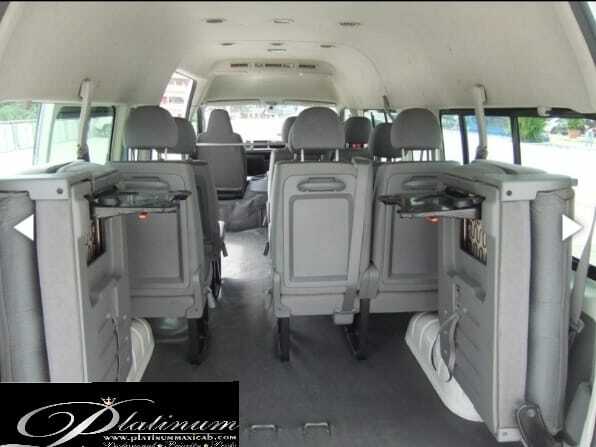 9 seater maxicab /minibus/minivan can carry a maximum of 9 passengers with handcarry bags only. Or 7 passengers with maximun 8 luggages. Price detail & Services Choose another vehicle? © All Right Reserved by Platinum Limousine Pte. Ltd.
For safety concerns, large and bulky items are not allowed. The Number of luggage a vehicle can accommodate will vary according ( a 13 seater with 9 passengers can only take 7 luggage). Price quote above include all Airport Tax, ERP and Carpark charges. Complimentary Waiting time of 15 Minutes for 1-Way Transfers or Departure. Waiting time of 45 Minutes for Arrival Transfers from the time the flight lands, after which a surcharge of $15 per 15 Minutes block is applicable. 10% service charge is applicable for all credit card transaction. Additional $10-$20 Surcharge apply for Transfers to & fro Tuas and Jurong Island. Platinum Maxicab online bookings and call reservations are available 24 hours all year round. All rates are in Singapore Dollars(SGD). Inclusive of ERP and parking charges. All bookings(except hourly) with additional stop within 2km will incur a surcharge of $10, beyond 2km will be surcharge of $20. Bookings between 0000hrs-0600hrs, midnight surcharge of $10 applicable on top of normal fare and $10 per hour for hourly bookings. We do provide Child/Baby seat for additional of $20 per seat. Do book in advance and indicate when making online booking. Waiting time Surcharges: Customers are advice to be on time as to avoid unnecessary waiting time surcharge. Departure/Transfer will be given 15mins of grace free waiting after advised pick up timing. Additional $10 chargeable per 15 minutes block. Excess minutes will be rounded nearest block. Transfer will be converted to hourly booking if waiting time is more than 30 minutes, with a minimum of 3 hours disposal. There will be an additional surcharge of $10 for booking to/from out of city areas likes of Jurong West, Choa Chu Kang, Jurong Island, Tuas Area, Sungai Gedong and etc. Our call operators will advice upon booking for further clarification. Cancellation of booking after confirmation is not allowed and full price will be charged to client. PlatinumMaxicab will not be responsible or claimable for any flight missed or delayed due to our driver or company fault in event of driver late or no show upon booking made. For any other enquiry, kindly call us at our hotline 97775151. I accept and agree to the rates and terms of service. 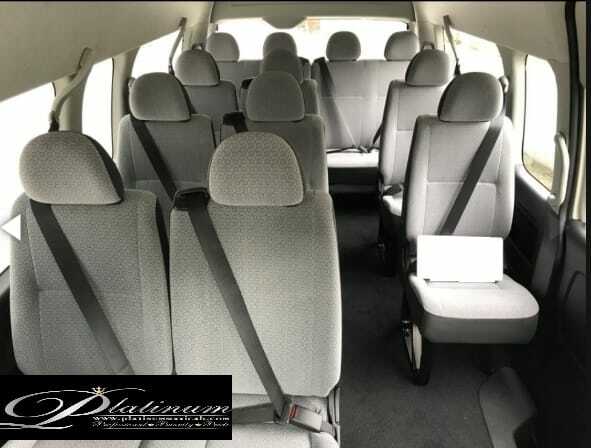 Our 9 seater minivan and 13 seater minivan are fitted with 3 point seat belts as to comply the local safety standards of Singapore. Our minibus are very popular among clients who require bulky items transfer service which includes large bulky items transfer such as over sized boxes, long items of up to 8 feet or 2.4m, surfboards. We also accept booking for Wheelchair Transfer Service where wheelchair bound clients are able to be mounted into a Minibus with the use of a wheelchair ramp in ease. Our on demand minibus services had been around for nearly 20 years. Minibus Singapore is hardly found on the road. Simply because only 500-700 vehicles are available. When booking minibus , rest assure you will getting a spacious 13 seater minibus . 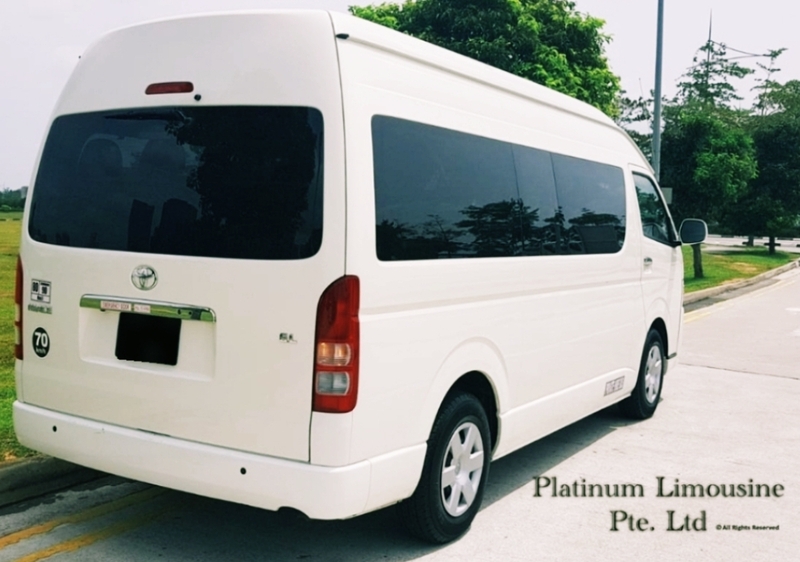 Either going for holidays, transfer within singapore, corporate events, 13 seater minibus singapore is the one you need. Once you had made a minibus booking , we do send you a large, spacious maxi cab 13 seater with a safe and friendly driver. Mini bus hire for airport departure and the return arrival are advisable. No more waiting in long queues at taxi stand during holiday seasons. And further grace free waiting of 45 minutes is given for arrival in this van rental Singapore service. That’s why book minibus is very popular. Another similar type is the 9 seater mini bus also available in our fleet. 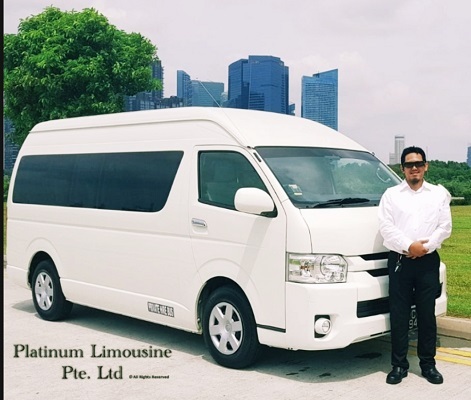 Our mini bus charter singapore service is ideal for wedding, events and many other important occasions. We are available via whatapps, skype, wechat, facebook or simply sms/call our hotline (+65)97775151. Mini bus booking is available within 15-20 minutes. Our friendly operators are alway ready for your call. 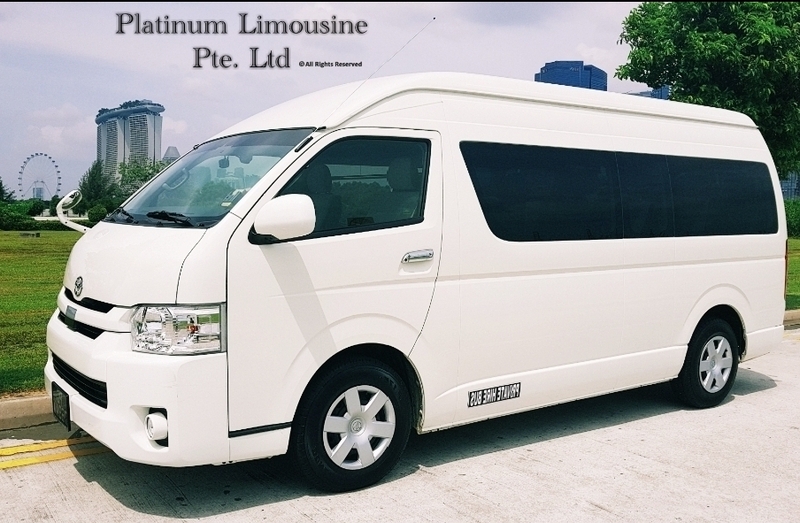 Mini bus booking singapore is much easier to book through Platinum Limousine Pte Ltd. All our mini bus booking are guaranteed once booking confirmed. What is a Minivan /Minibus? A minibus or minivan is a classed as a vehicle with between 8 to 13 passenger seats.This type of vehicle is used among local for shuttle service,school bus and ferry workers. Its popular among big group/family tourist on hourly/daily chartered for city tour around Singapore. A person require a valid Vocational licence by Land Transport Authority to drive such vehicle in Singapore. Most of Singapore Minivan are Toyota and Nissan model. What type of Service do our Minivan offers? 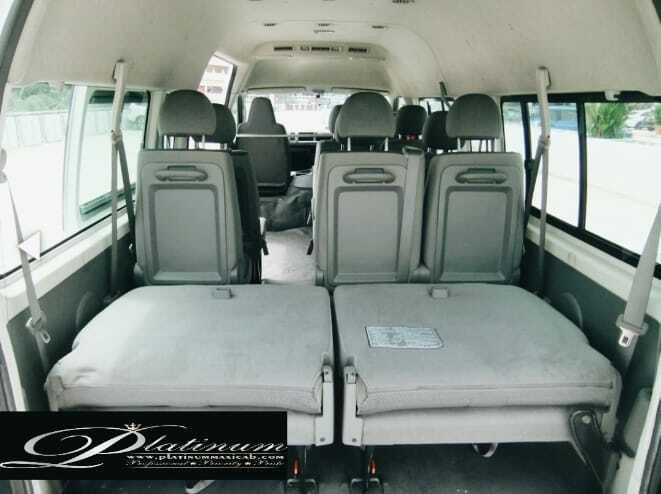 Platinum Minivan in Singapore is a premium service which offers Departure, Arrival, One-way Transfer, Wheelchair access, Bulky Item Transfer and City Tour. All vans and buses is kept clean and neat for the comfort of all passengers. Child seat or booster is availableupon request. Most vans provide free wifi at no cost. How much is Minivan cost in Singapore? Depending on what service you need for, Minivan will cost you from $65-$75. Its a flat fare which include airport tax, car park,toll and peak hour surcharge. Its much more cheaper if compare over taking 2 or 3 taxi at once for big group. S$70.00 per transfer for Wheelchair & Bulky Item Transfer. Waiting time charge of $10 per 15 mins block (if any). Extra stops will be charged at $10-$20 per stop. Maximum of two (2) en-route stops, with the entire transfer to be completed within sixty (60) minutes. Transfer will be charged as a Hourly Disposal service beyond sixty (60) minutes, with a minimum of two (2) hours disposal for Platinummaxicab and a minimum of three (3) hours disposal for Private Limousine. Credit card payment, an additional 10% administrative charge and 7% GST (Goods & Service Tax) surcharge applies. No additional booking fee, ERP (toll charges), holiday, peak hour , city, airport, parking and/or fuel surcharges. How many passengers and luggage can a Minivan take? Minivan can take from 7 to 13 pax at one time. How do i make Advance Booking for Minivan or Minibus in Singapore? Depending on your location and time,you can get a Minibus as fast as 15 minutes on an off peak period. It can be more than 30 minutes if you are in outskirt location or in a peak hour. We strongly advise you to make and advance booking to avoid waiting time. What type of payment mode do Minivan in Singapore Accept? Almost all transport provider in Singapore accept Cash and all major credit card transaction. 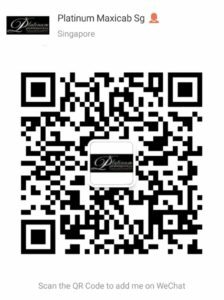 Some company like us even accept AliPay, Dash & PayNow. We also accept online payment via PayPal in our website. Share of page & Enjoy $5 off instantly on your Arrival booking. Please Contact [email protected] with your questions , comment and suggestions. 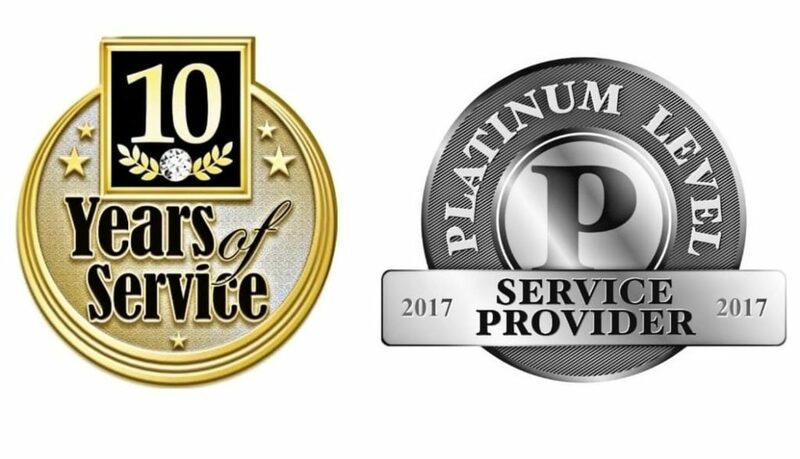 All Right Reserved by Platinumlimousine Pte Ltd, Site updated on 1st January 2019.